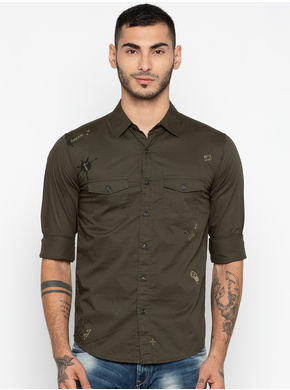 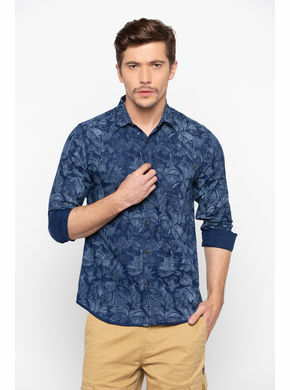 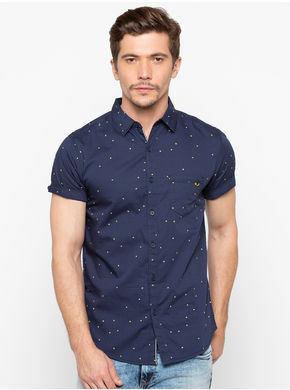 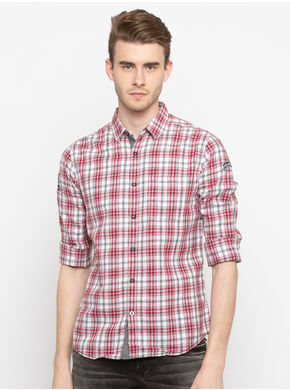 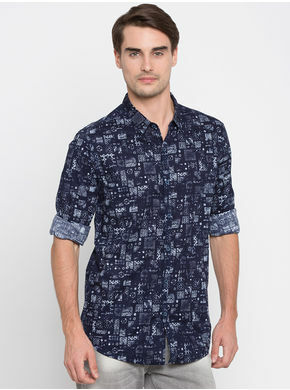 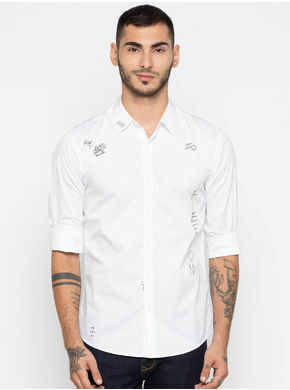 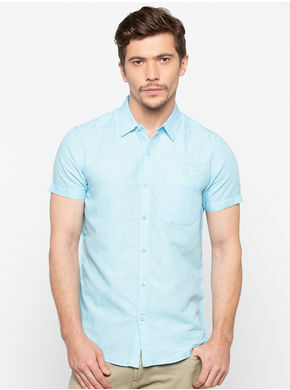 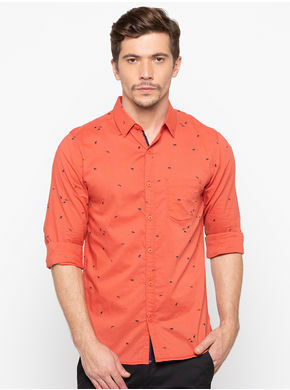 Impeccably tailored, this casual shirt by Spykar will make you fall in love with it. 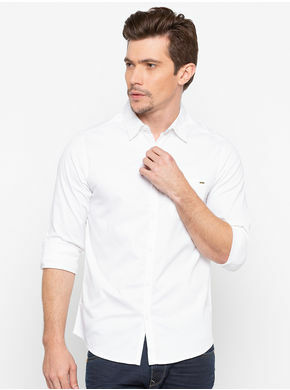 While the roll-up sleeves add to its charm, the spread collar lends it a classy feel. 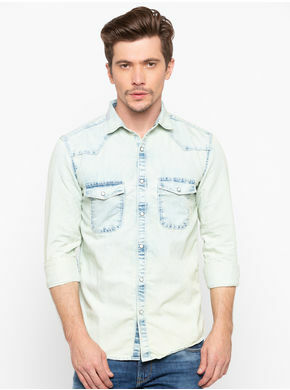 Team it with washed jeans and canvas sneakers to make a cool fashion statement.